Some think of wine as just some type of alcoholic drink for the discriminating alcoholic. But there are many others who think about wine differently. Quality bottles of wine are actually being considered by some as an investment. A good reason for this is that a good wine is always in demand and that they usually get better with age. While some would want to take a sip on a glass of good quality wine, there are others who want to take it by the bottle and hope to sell it for a profit. Investing in wine is actually common among the more serious oenophiles- wine connoisseurs to most of us. They see wine as something that will appreciate in value over time and would want to invest in it as a commodity. But are good to high quality wines really good investments? If one based this premise on historical data, wines as assets tend to be good investments. Although with the economic problems of recent times, wine hasn’t been that much of a money maker. During the period of the financial meltdown in 2008, value of wine investments generally fell around 22 percent of their peak. But in the long term, wines tend to provide a better outlook. According to the Wine Investment Fund in London, wine prices have recently enjoyed an increase of about 1.2 percent a month, or at 15 percent a year. One of the reasons why wines tend to be placed at such high value is that good to high quality wines cannot easily be replaced or duplicated. Wines from a very good year may not be easily repeated in the next. Wines made on a certain year may have its own value which tend to increase as time goes by. And since they are produced for consumption, wines from a certain year gradually decrease in supply, which might give them an upward spike in value over time depending on the demand. But there are also some who might think twice about thinking of wine as investment. It does work well form wine producers. But for investors, it may not be the same. Some who have second thoughts of putting their money on wines consider it as a commodity that is not as liquid as others. 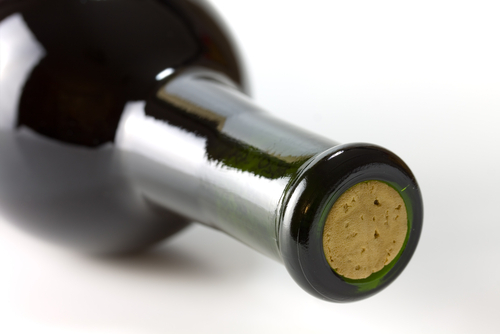 Wine investments may not be that easy to dispose when investors may need to. Just like any other type of investment, wines also carry some level of risk. There is always a chance of tanking out as well as similar chances of making it big with such investments.